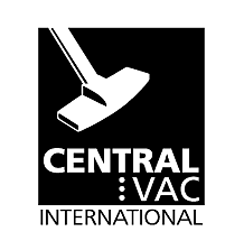 We offer replacement accessory kits, garage kits, hoses, carpet brushes, powerheads and attachments for CentralVac International central vacuum systems. Installation materials, some repair parts and other accessories are available. When replacing your CentralVac International central vacuum unit, keep in mind that you don’t have to replace it with another CentralVac International. Technology has changed a lot since your CentralVac International was installed. You want to buy a unit that will perform well, be easy to maintain and last a long time, right? Why not explore some of the new offerings? CentralVac International has been making central vacuum systems since 1954.